Good afternoon and happy holidays, comic fans of the RVA! 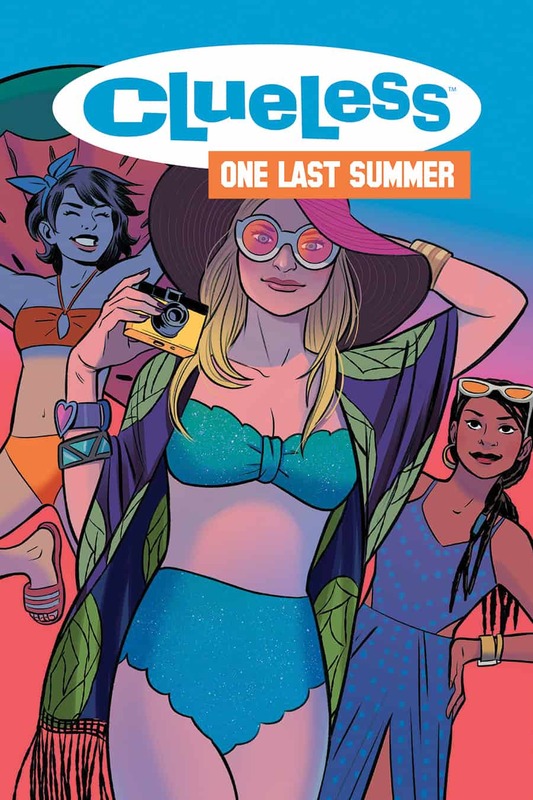 Welcome to yet another riveting issue of your RVA Comics X-Change — your biweekly go-to stop for what is new and good in the land of comics and pop culture! I hope you filled up on turkey and stuffing over the weekend because while this week is slim pickings for your recommendations, there is still a damn delicious surprise for you at the end. In the form of a wonderful Infinity War Sequel Trailer that is allegedly coming out this week. Oh, yes. Let’s do this. It is absolutely no secret that I will go hard for any and everything to do with Stranger Things (I see you, Hopper). 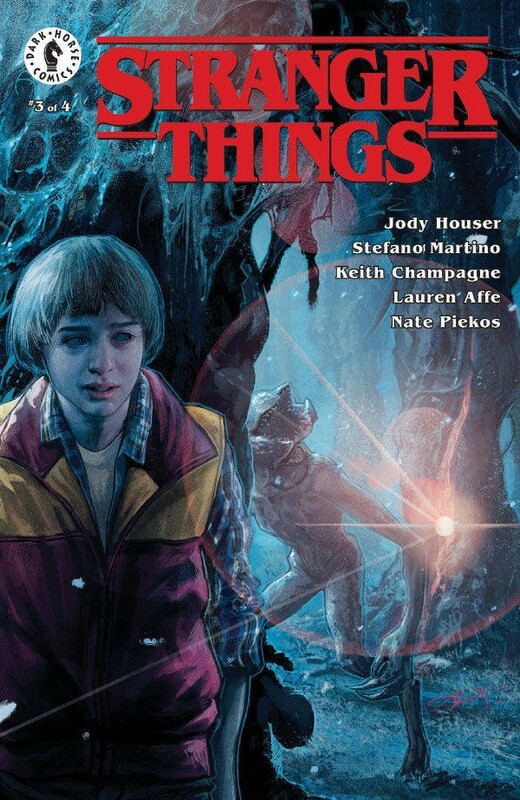 It makes me so happy in my tiny, dark little heart that this mini-series exploring just what the frick Will Byers went through in the Upside Down absolutely did not disappoint. The only thing that bites is the fact that we’re in the home stretch for this series, as issue #3 of 4 drops tomorrow. Sigh. It’s another open secret that I love Deadpool and anything his red latex hand touches. 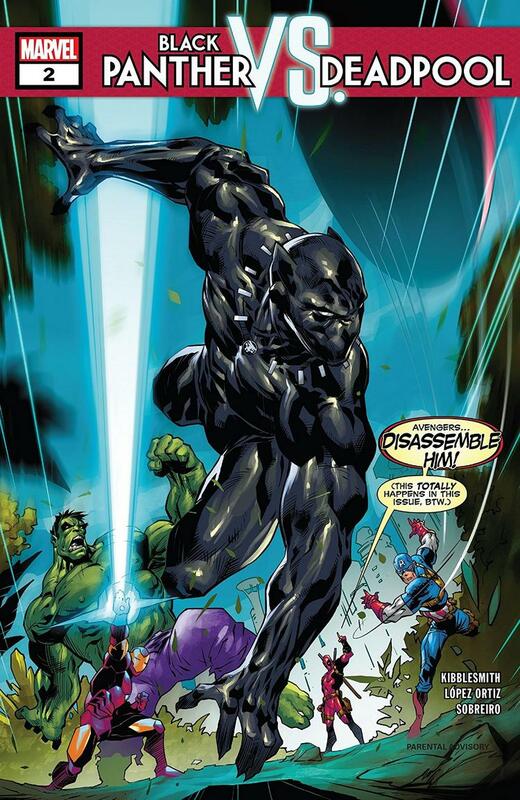 Much like the other 98% of America, I was obsessed with Black Panther this year, so to see these two cross paths this week? So. Here. For. It. Clapping. Hand. Emoji. There are few things that I love more in this world than tacky, smarter-than-they-were-ever-given-credit-for romantic comedies of the 90s. Clueless, with Alicia Silverstone and resident immortal Paul Rudd, is pretty high up on that list. And now there is a graphic novel series about the film? AND it’s written by Amber Benson aka Tara from Buffy? Oh, let’s go, y’all. No matter how far I stray, I always find myself crawling back to the Spidey universe, where it all started for me. 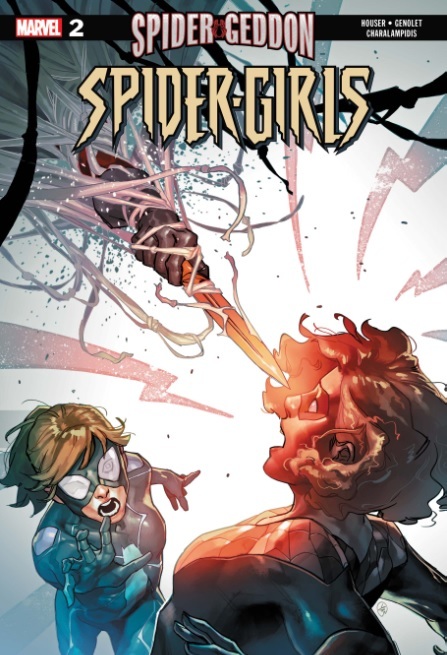 This three part series is not only a Spider-Geddon tie in, but focuses on the three most prominent Spider-Girls — May Parker, Anya Corazon, and Annie May Parker — as they go up against The Inheritors. And naturally hijinks ensue, as they do. 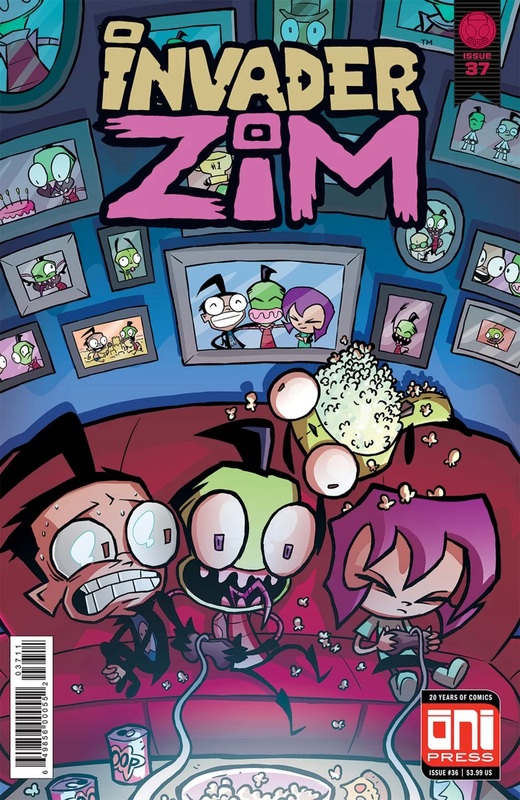 Did anyone know that Invader Zim is still a thing, and that it isn’t written by Jhonen Vasquez anymore, I guess? Who knew! Relive your mall goth days of hanging around Hot Topic with a venti frappuccino from Starbucks with this long-running series that continues on Wednesday. Alright, let’s get down to the nitty gritty. The new Infinity War (2? Electric Boogaloo?) trailer was originally supposed to drop this past weekend for Thanksgiving. Obviously that didn’t happen, so theories started circulating about when and how it may drop. A popular one for a day or two was that it would drop on December 13th, due to a combined theory having to do with the countdown on the official website and the fact that allegedly there is a huge football game that night (unless it’s hockey. Then I don’t know, y’all. As Lestrade would say, “Not my division”). Now it is being heavily pushed that we will get it this week, specifically on Wednesday. But will it happen? 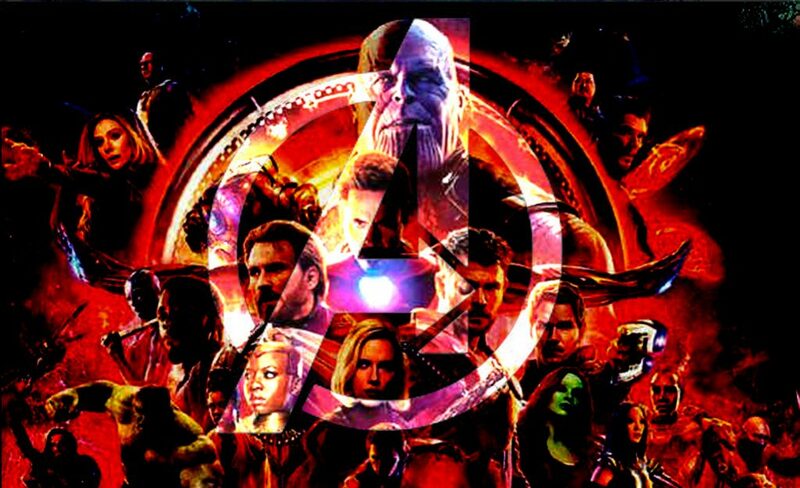 While some are doubtful, many signs are pointing to yes, especially since The Russo Brothers, who directed the film, are doing a panel in Hollywood for Marvel tomorrow. So if we do get the trailer (and ideally the title of the film), it will be then. What are your predictions, for either the film itself or when we will get the film? Where are you with this? Ash is a writer and improviser from Richmond. 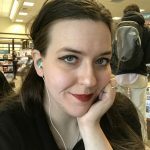 She has a BA in English from VCU and an associates in Theater. When she isn't writing or screaming on a stage, she can usually be found wherever the coffee is. Bill Murray is her favorite person along with her black cat, Bruce.